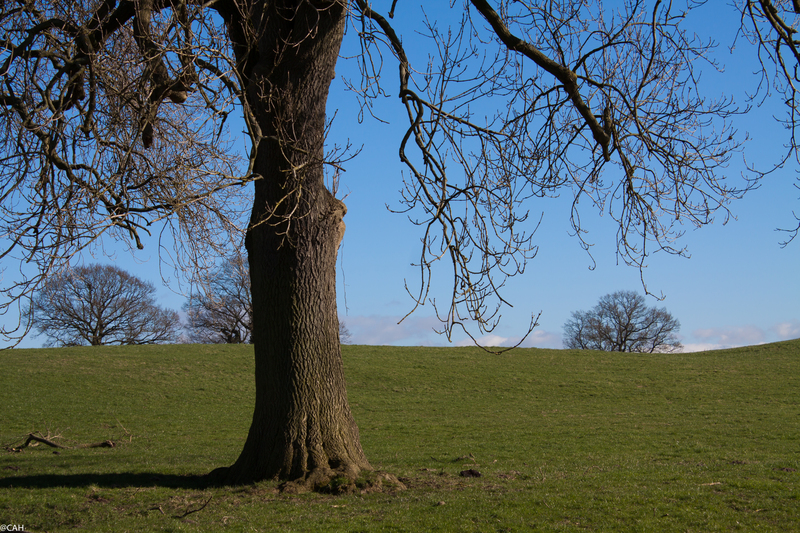 My pledge to walk 4-5 miles each day for Lent came adrift towards the end of last week. I was unwell, not sleeping and could only manage very short walks scheduled around ‘must do’ activities such as work. In addition, we had visitors and I was trying to ensure that I looked after them, possibly neglecting myself in the process. However, I am now feeling better and clocked up just over eight miles on my shopping trip Saturday morning and Street Pastor shift on that night. Sunday’s total was less but I now feel back on track. 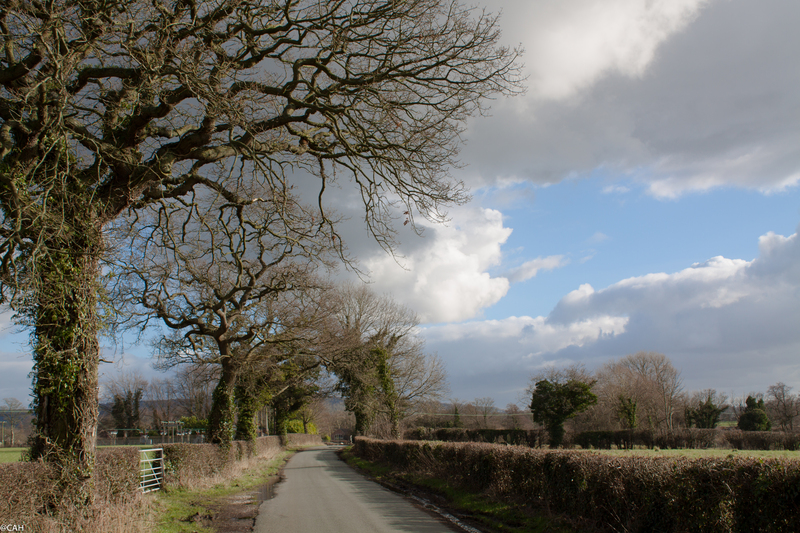 Today began with blue sky but clouds were approaching so I decided to head out early afternoon. 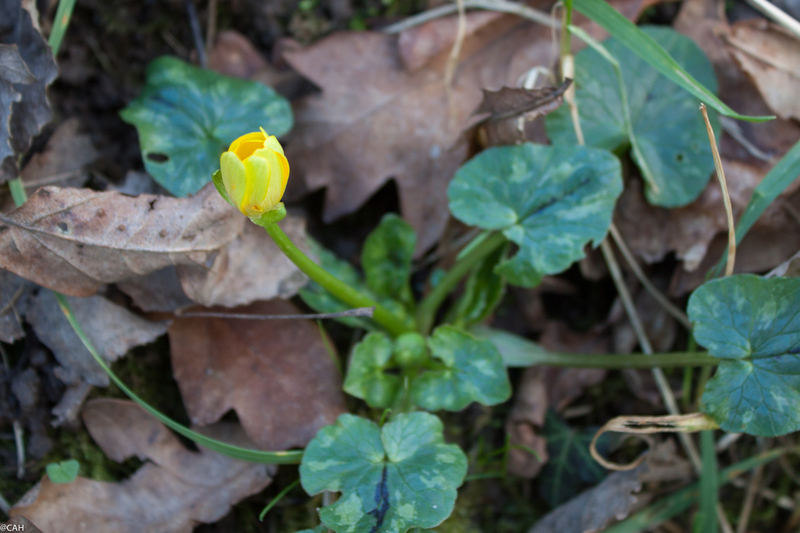 In the hedgerows celandines and other spring flowers are emerging. 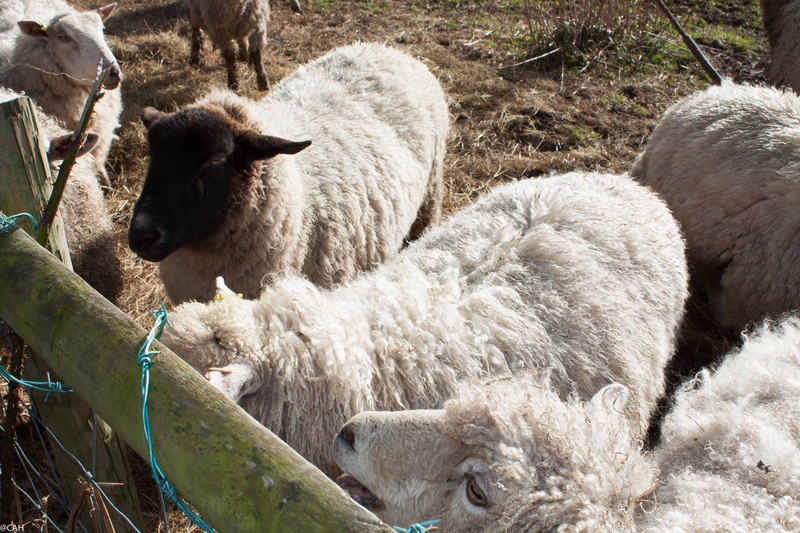 Glad you’re feeling better & back on track – and love the pics as usual, especially the lambs.